Turkish jets destroyed 17 Daesh targets Sunday near the town of al-Bab in northern Syria under its ongoing Operation Euphrates Shield, the Turkish military announced. In addition, the Turkish military hit Syrian Democratic Forces, an affiliate of the PKK's Syrian offshoot the Democratic Union Party (PYD), near Manbij. In air attacks starting in the early afternoon, Turkish jets hit 17 terrorists targets, the Turkish Armed Forces said in a statement. 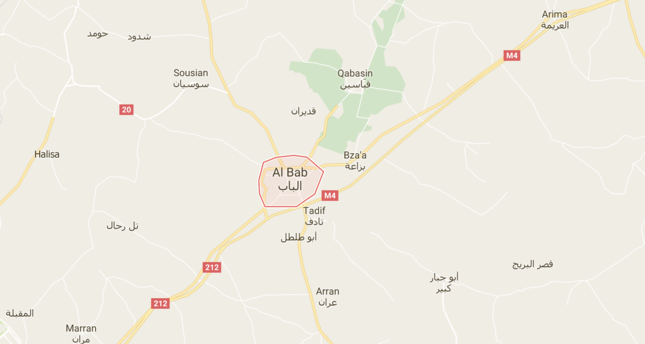 Targets were located in the towns of Qabasin and Suflaniyah, northeast of the city of al-Bab in northern Syria. 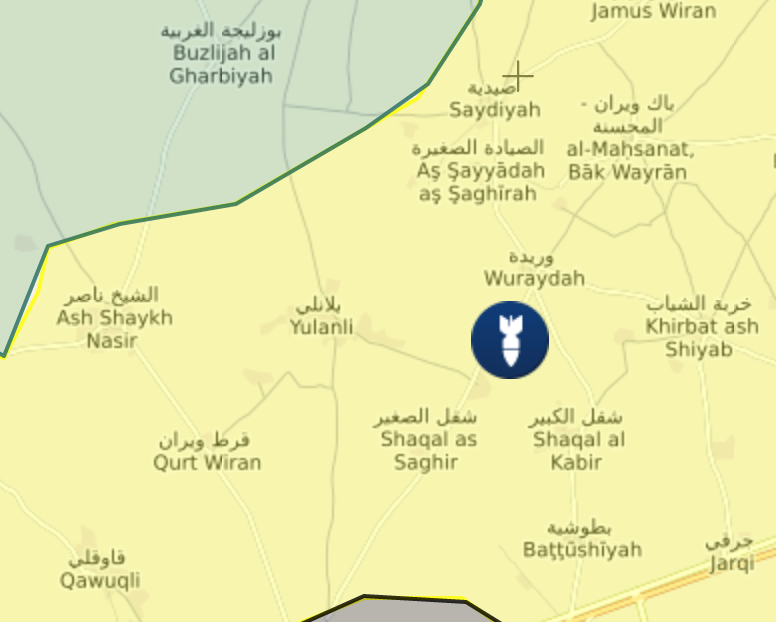 Separately, four PKK/PYD-affiliated Syrian Democratic Forces (SDF) targets were destroyed by Turkish airstrikes in the Yulanli and Qurt Wiran regions of northern Syria. Despite U.S. pledges that the People's Protection Units (YPG), the military branch of the PYD, is leaving Manbij and the territories west of the Euphrates River, the terrorist group is still advancing against Turkey's warnings towards the northern Syrian town of al-Bab, a key point to link its cantons. Tensions between Turkey and the U.S. have persisted for months regarding when all of the elements affiliated with the PKK terror group will leave Manbij, located on the western banks of the Euphrates River, and cross back to the eastern banks after they help local Arab forces liberate the town from Daesh. The Pentagon previously said the fighters had left the city. In the case of the YPG occupying al-Bab, they would create a corridor linking the areas they occupy in northwestern Syria, known as the Afrin region, with the territories they hold in northeastern Syria. Earlier in September, U.S. officials had also said YPG terrorists were withdrawing from the west bank of the Euphrates River while Turkish intelligence reported that this removal never took place. U.S. officials have on numerous occasions denied providing arms to the YPG. However, Çavuşoğlu stressed that Turkey is aware of its arms supply to the YPG since the Kobani incidents last year. The U.S. considers the YPG-dominated SDF, which is currently active in Manbij and north of Daesh's Syrian bastion Raqqa, as its "strong partner" on the ground in Syria. Turkey's Operation Euphrates Shield was launched in late August to rid the northern Syrian border area of terrorists. Under the operation, around 1,760 square kilometers (680 square miles) of land in northern Syria have been cleared of Daesh terrorists.